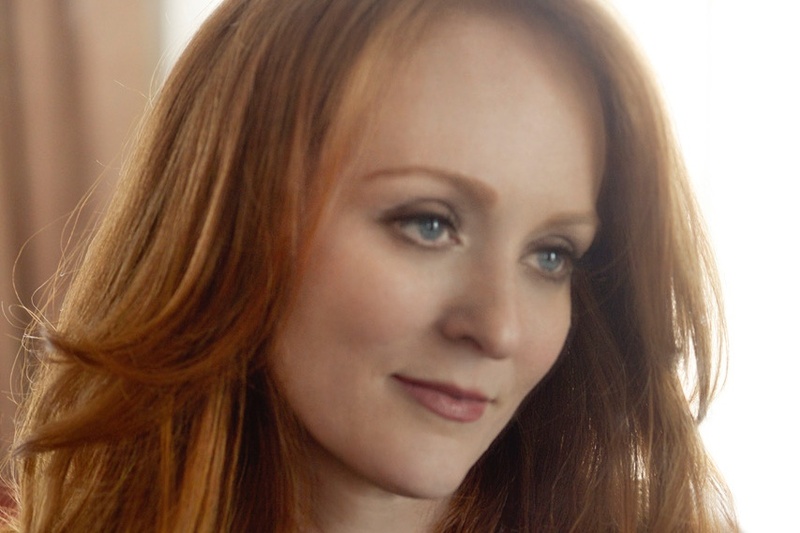 Antonia Bennett, daughter of legendary singer Tony Bennett has been performing alongside her father since she could walk and talk. Some of her early performances were shared with legendary American icons such as Rosemary Clooney, Count Basie, Regis Philbin, Don Rickles, and growing up with the likes of Frank Sinatra, Dean Martin and Gene Kelly. It was inevitable that she would inherit a genuine passion for the arts. For the past 10 years she has what she considers the distinct honor of opening for her father performing all over the world. She can be heard in a duet with her Dad on Tony Bennett “A Swingin’ Christmas” on the track "I’ve got my love to keep me warm." She continues developing her craft while performing in a myriad of venues from prominent jazz clubs, casinos, amphitheaters and stadiums, including Radio City Music Hall, the Hollywood Bowl, the Umbria Jazz Festival, the Newport Jazz Festival, The Greek Theatre, Royal Albert Hall in London and Caesars Palace. This extensive and invaluable experience is irreplaceable and has in a large part been the greatest single contribution to her command of her voice, and her comfortable demeanor on stage. She studied and performed at the Lee Strasberg Theater Institute, and is an alumnus of the esteemed Berklee College Of Music in Boston. Her latest release, “Embrace Me” produced by Holly Knight dedicated to the great American songbook features songs including “Embraceable You” and “The Man I Love,” performed in an intimate classic trio format. Enjoy the vocal prowess of this unique singer of great distinction, who endeavors to cultivate new musical horizons.